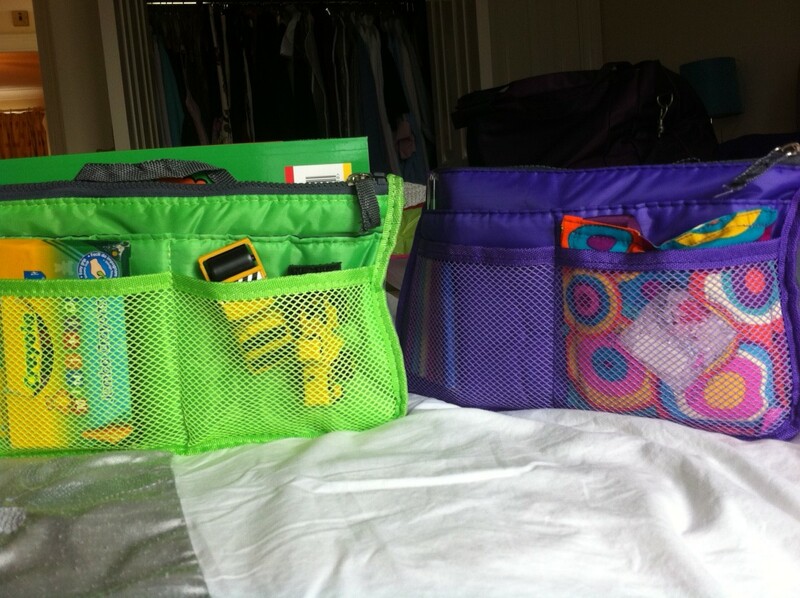 As I looked at my holiday bag, I remembered last year’s holiday in Devon. It was our first holiday in Devon. Now we were going to have our second. The journey down to Devon was long and hard and I was travel sick twice. We had a very nice little holiday home which was called Moorhead Farm. They had a duck pond and lots of other little houses with people living in them. It was like a block of flats! They had a huge swimming pool that we went swimming in as much as we could every day. My brother’s favourite thing was the duck pond because he loved to chase the ducks! All the time! 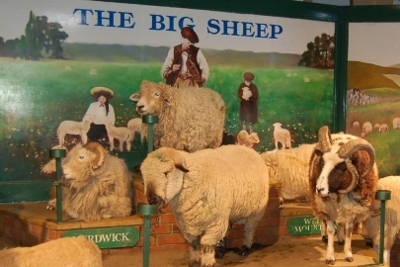 I went to The Big Sheep today. We met live sheep. A weird thing, but fun, I stood between the two biggest sheep they had. It was great. 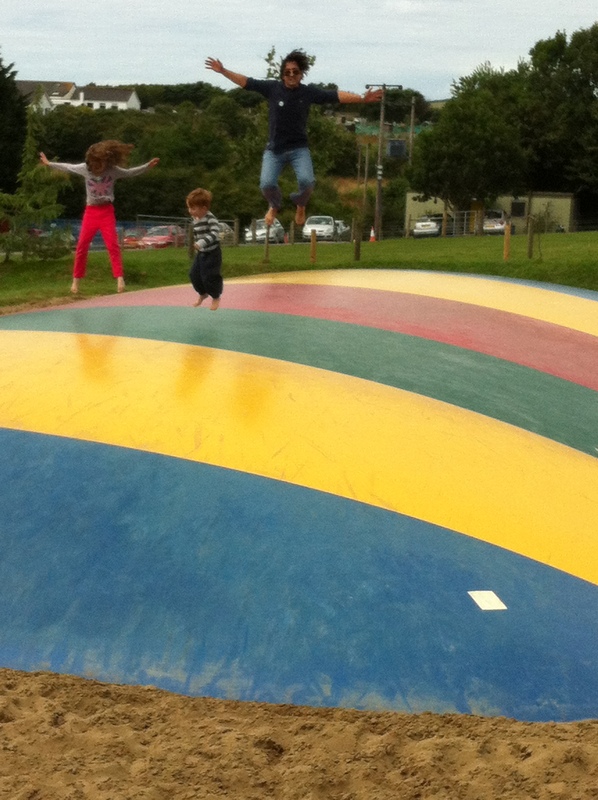 They had giant bouncing pillows which my brother would not get off of. I did a somersault on the pillow and almost broke my neck! I had to check my neck to make sure that it still worked, but it was fine. 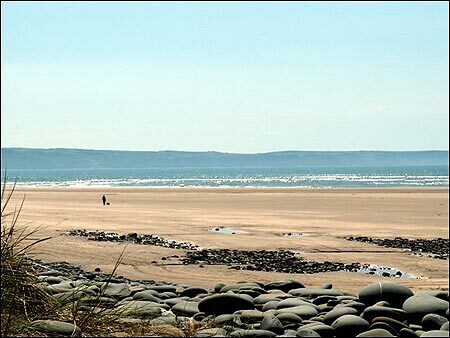 The next day we went to Westward Ho! Beach. Mummy wrote my name in the sand in GIANT writing. I climbed up to the top of the rocky cliff to see my name, as it was so big I couldn’t see it from the ground. The tide was out and the beach was BIG! Daddy, my brother and I walked all the way down to the sea and found a hermit crab living in his shell. It was alive. Where we were sitting on the beach, there was a small stream trying to find its way back to the sea. I dug with my spade and made an island in the middle of the stream, and directed it back along its way. All of our spades broke on the beach so Mummy bought us 3 new ones. We went back to our little house and had a swim in our pool. I made some new friends called Louise and Isobel. Their teacher, Mr Greenaway, will be joining my school in September! And then we found ourselves being pushed into the car and driving to Welcombe Mouth. 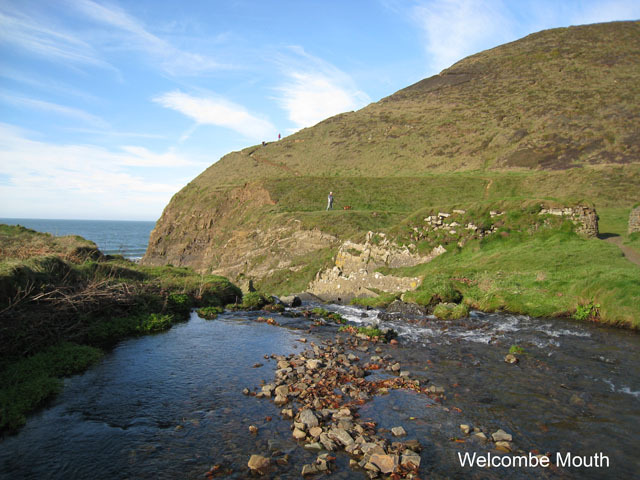 That was my favourite part of the holiday, being taken to Welcombe Mouth in the middle of the night! Welcombe Mouth is a beach at the end of a very long and very precarious and very steep and very rocky and very narrow track. When we got there the tide was in, so we walked over the stepping stones across the stream, past the waterfall and up to the top of the cliff. At what seemed like 1 o’clock in the morning, we arrived home and went to sleep. On Tuesday we went to The Milky Way. 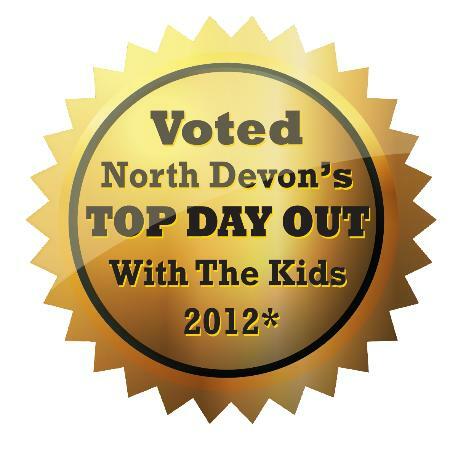 It was voted Devon’s Top Day Out With The Kids in 2012/13. There was a caterpillar roller-coaster that my brother loved and he went on it 6 times in a row. There was also a giant roller-coaster that I was scared to go on. Mummy thought I wanted to go on it and soon I found myself on the roller-coaster with Daddy. It was so fun that I screamed. There was an indoor play centre with a big slide. 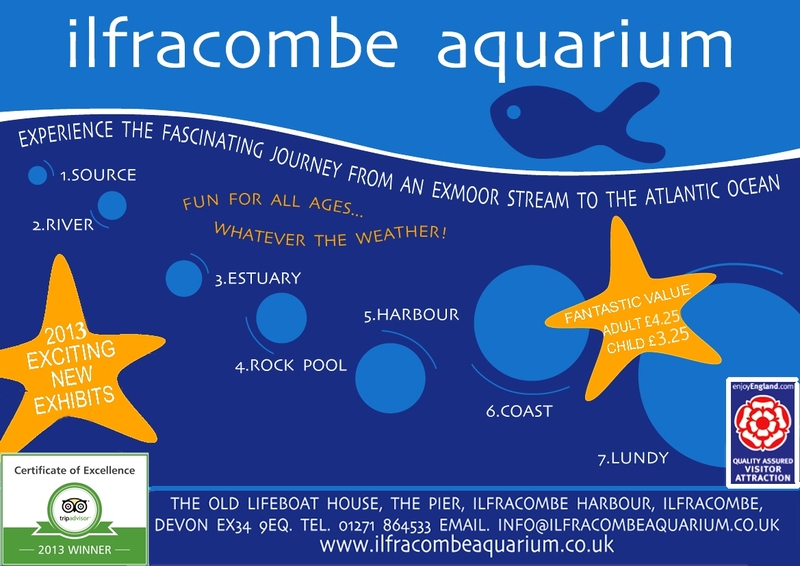 We went to the aquarium at Ilfracombe. I saw little fish that live in the river, crabs and lobsters and sea stars that live in rock pools, big fish that live in the sea that bite. We also saw the giant octopus who crawled out to see us and almost ate the starfish that lived with him! Sometimes they eat starfish. 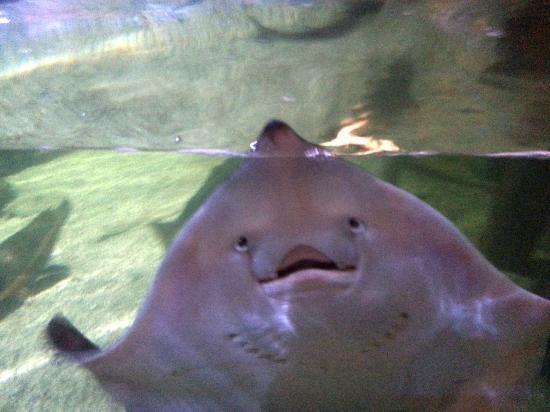 My brother saw the rays and they smiled at him! I met one of the people who worked at the aquarium. He fed the fish and showed me (while all the fish were fighting for the food), how the anemone catches the fish food in its tentacles. He told me that the anemone would sting its food to catch it, and then eat it. They had big tanks. 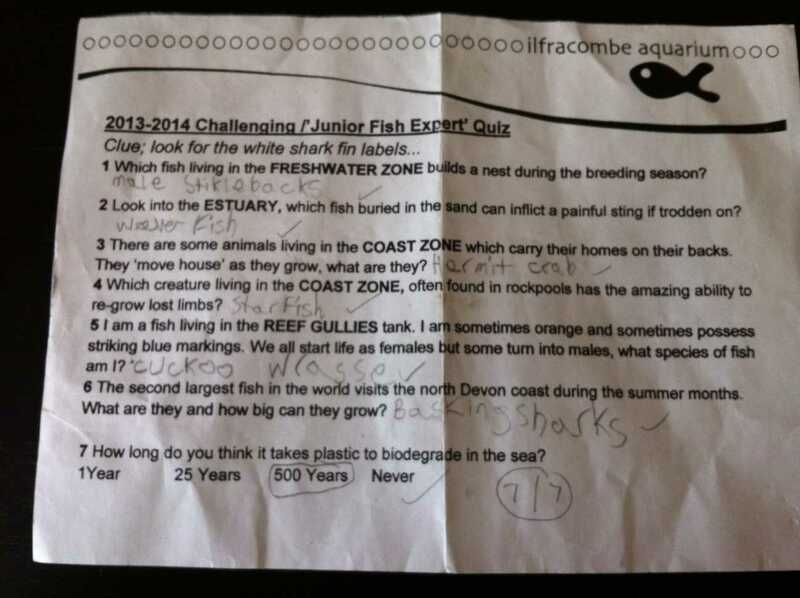 I passed my Marine Expert quiz with 7 out of 7! Nobody had ever got 7 out of 7 before. 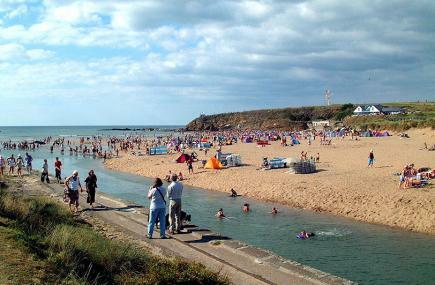 We drove 11 miles down to Cornwall to go to the beach at Bude. 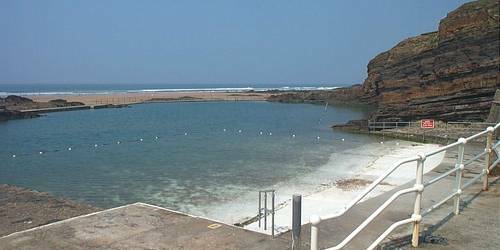 There was a tidal pool which was FREEZING! On Friday we went home. This was one day early as we all had colds but we felt much better when we got home. I will be writing to my new pen-pals soon. It was the best holiday trip ever! 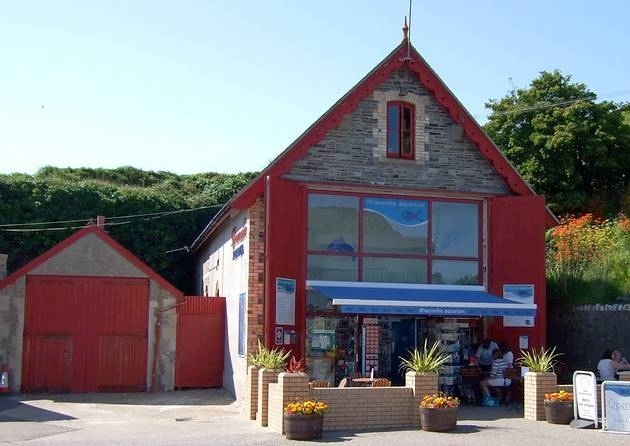 This entry was posted in Holiday and tagged Devon, Holiday. Bookmark the permalink.